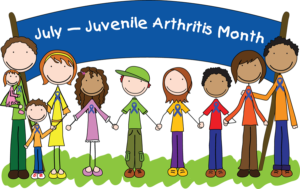 Juvenile arthritis awareness month is July and it is aimed at raising awareness about the disease. Most people have a misconception that arthritis is a disease that affects adults only but the truth is that it also affects children. The recent studies reveal that almost 300,000 children who live in America have been diagnosed with arthritis. These children suffer from debilitating pain and the disease takes away the joy of their childhood. The relief of arthritis pain through acupuncture has been studied many times. Results indicate that the use of acupuncture and Oriental medicine can be an effective form of pain management. 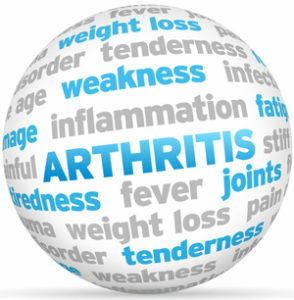 Many studies throughout the world have been given on a range of arthritis sufferers- from patients awaiting full-hip replacements, to knee surgery patients, as well as people suffering from the effects of rheumatoid and osteoarthritis. 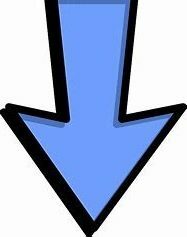 The studies indicated that between 25-40 percent of patients who received acupuncture had a decrease in pain and a noted improvement in function of arthritic joints!! The popularity of acupuncture as a treatment for arthritis continues to grow because more and more people have found significant relief from Oriental medicine without the negative effects that sometimes accompany conventional Western medicine and/or over-the-counter medications. The best results for drastic reduction in pain and inflammation caused by arthritis is seen by combining conventional medicine with Oriental medicine- acupuncture, herbs, and therapeutic massage. 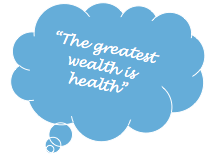 Herbal medicine strengthens the body and enhances the immune system. Massage increases circulation in affected areas and helps to deactivate painful trigger points. CLICK HERE to download our July newsletter!